As you will be spending much of your time in your bedroom, it is important that you plan and design it in a way that will have you living (or sleeping) in total comfort and satisfaction. So you need to make a list of the different items of furniture and bedroom fittings that you will need to purchase as well as planning out where each unit or item of furniture will be placed in your room. The number of furniture items and the size of them of course will be guided by the size of your room, so perhaps this means you will have to opt for a queen sized bed rather than a king sized, or maybe a wall hung TV instead of TV stand or cabinet. You also need to consider the space you will need for storing away all your clothing, bedding and maybe also towels Etc. Lastly, you probably have numerous items of memorabilia, files, books and other personal belongings that will also need their own place in your bedroom. The most important item of furniture for most people will be the bed – you want to make sure that you get one that is big enough for either yourself or both you and your partner to sleep comfortably in, so give this some good thought. You will also need take time to decide on the type of mattress that will best suit you/and your partner – so this may be a strong firm type or perhaps one that has a bit more bounce, but not so soft that it offers your back no support. For your clothing, you should try and get yourself both a wardrobe and also a shelving, styled storage unit – this might be a cupboard or a chest of drawers; these two units will give you the space for your hanging clothes and also your socks, underwear, bedding, towels and other items that you will fold and store away, neatly in their own place. If you can also find space for fitting a mirror somewhere within the bedroom then that is also ideal as it is a way of getting more light into the room. Also, everyone wants to be able to take a look at themselves every once in a while and make sure they are looking good before leaving their bedroom. If you have a lot of books and files then you should think about where you can put up some shelves so that you can neatly stack all your reading material and important documents somewhere that is out of the way and safe. You should also plan to have some kind of work-top surface in the bedroom which is where you can place make-up, perfumes, computers and other personal belongings. Finally, I would advise investing in a storage trunk, because they look great and they provide lots of storage space to easily hide away any other personal items that you don’t want to be creating clutter and mess. I hope this helps to give you some ideas and plan out the perfect room and helps to avoid any costly mistakes. How Much Should You Spend On Your Bed? June 18, 2018 by Tanya Hawkins·Comments Off on How Much Should You Spend On Your Bed? The bed can often be one of the more expensive home furniture items you have to spend your money on when moving in to a new place or moving in to the first home of your own. Although you can of course find beds at relatively low price points, I would advise against trying to save money on this item by going for the cheapest option, unless your financial situation really is in a bad enough state that it makes purchasing anything other than the cheapest option an absolute must. The reason why I can say with confidence, that you will be totally thankful & satisfied about spending big on the best bed your money can afford you, is because you will be spending between a quarter and a half of your life lying in that bed, so for this reason alone, you should make sure that it is a place that provides ultimate comfort and support. You may have noticed that it is common for older or even middle aged persons to be complaining about certain types of aches and pains and a lot of the time these are actually back-pains/pangs and if you dig a bit deeper, you might find out that a majority of these pains and pangs have developed in these persons bodies because of the bed they lay down their head in each night. The poor quality beds can offer little to no support for a person’s back, and in some cases the bed springs actually start piercing through the mattress fabrics and leave bruises on the owners/sleeping victims. Even if you are lucky enough to avoid being one of these people that suffers from back pains, another good reason to stay away from a cheap bed and opt for the more expensive is because of the quality of sleep you will enjoy, or not enjoy depending on the bed you purchase for yourself. Getting a good night’s sleep can be so important for helping with being productive the following day; if you have been up throughout the night, then you will likely be short tempered and have a low concentration span, whereas a good night sleep will help with being able to make decisions faster & with more clarity. Your ability to handle any situation will be greatly improved due to the good rest you awarded your body with the night before. So, in a nutshell the answer to this question about ‘how much should you spend on your bed?’ should really be ‘as much as you can afford’. The wooden furniture is a basic for home decoration, give warmth, combine with other furniture, colors and textiles and bring that natural essence of the material itself. Untreated wood or just a protective layer. Or furniture based on real or simulated trunks. Do not doubt that it is a good way to give your house a rustic and very youthful air. so today we want to inspire you with tips for choosing the right type of wood for your home. 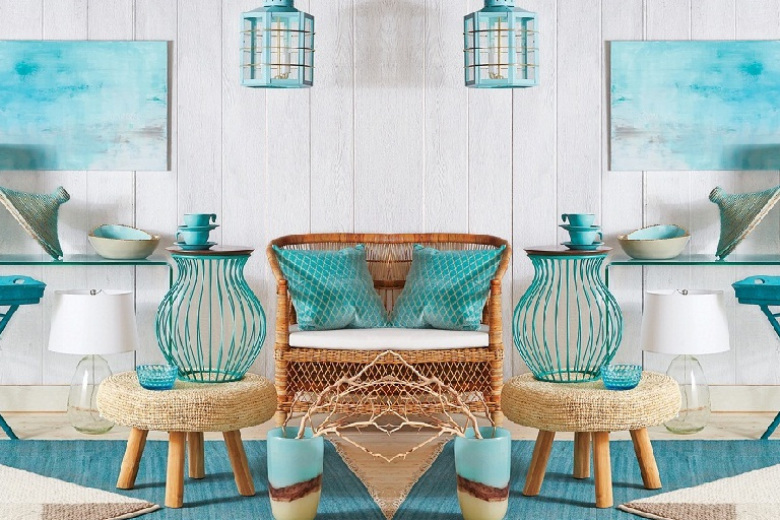 Original ideas to decorate with wooden furniture. The cherry wood is a durable wood with a fine grain, ranging from reddish brown to blond. It is often used for carved chairs, but it also appears on the tables and cabinets in the pure lines shaker style. Pros: It takes shape easily, and it polishes well. Without spots, it has a rich and beautiful color. Cons: It is expensive and sometimes darkens with age. The Arce is a hard-creamy white wood that sometimes has a reddish tint. Being one of the hardest wood species, maple is often chosen for heavy-duty items such as cabinets and kitchen furniture. Pros: Arce is affordable and ultra-resistant. Because it is prone to staining, maple is often dyed to mimic more expensive wood, such as cherry or mahogany. Cons: If the maple is not properly sealed, the dye finish may have spots. Oak is a hard wood that tends to be very grainy. There are two varieties: red oak, which ranges from light brown to pinkish red with a whirlpool, and white oak, which has a striped tiger grain with yellow rays and spots. 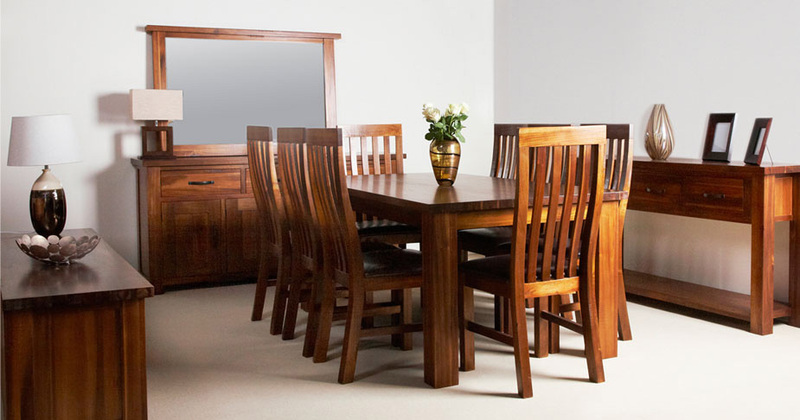 Linden is a common wood, often used in combination with woods such as walnut and mahogany. Its color varies from white-cream to creamy brown or reddish, with broad stripes and sometimes a little darker. The grain is straight and uniform. The American lime is fine grain, with very small pores. It is cheap. Leather is the most suitable material to make your home add a touch of luxury and elegance. 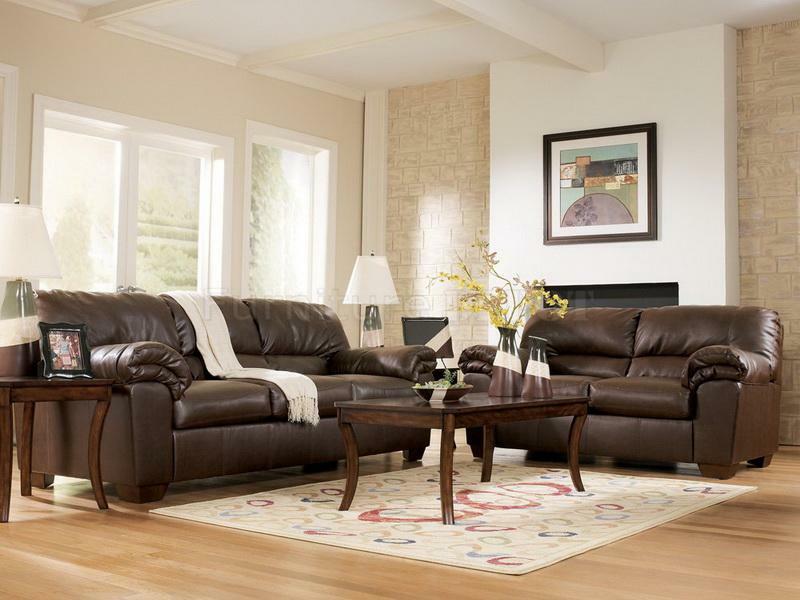 The leather furniture can dominate a room and make it look cold or as if it were a space that has no decoration. Decoration ideas using black leather furniture. Believe it or not, black leather furniture is super comfortable and neutral. This type of furniture is resistant that can support pets and the smallest of the home. It is true that these black leather furniture costs expensive, but it is worth buying, because they last for many years and are very elegant for decoration. For example; The black leather sofas have a super masculine style and can adapt to any space. 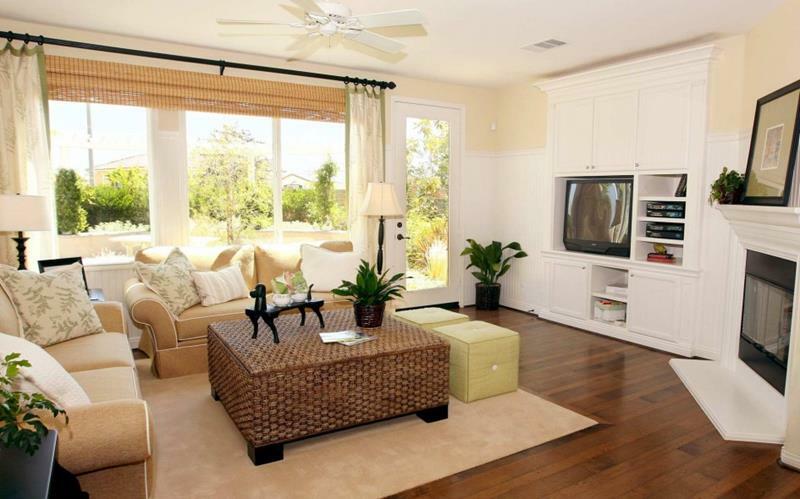 Therefore, it is very important that you add color to all the walls of the room. 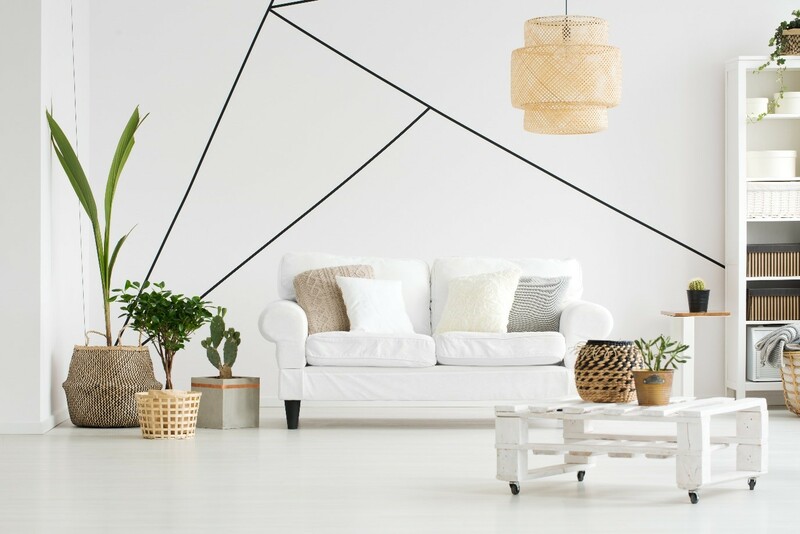 It is better to choose light colors to paint the walls, these colors not only combine very well with the black leather furniture, but also make the space visually wide. Most colors combine with black. For example; To create a modern color palette, we have to combine black, red and white. Using black with shades of gray and brown we will create a super tranquilizing environment. Remember, fresh paint on the walls will make the room look finished. Let’s start with the classic and basic: accompany your sofa with a range of natural and clean colors, such as browns, earth, ocher, yellow and green. The contrast with the chocolate color will be perfect and harmonious. Nothing flashy, but at the same time with personality. Although this approach is not the only option. if you want or have a chocolate-colored leather sofa. And the truth is that, however much you like the idea, sometimes it is somewhat complex to integrate it, mainly by two factors: color and material. Neither of them is easy in decoration, and less in such high doses. But it is also that the sum of both results in a piece of furniture that has everything: it occupies a lot visually, it feels very heavy, it shines a little (or a lot, depending on the type of leather) and also brings certain old airs. That is, a priori it is not very attractive. BUT (well, in capitals, because it is a “but” very large), the brave who dare with a brown leather sofa have a winning horse, a diamond in the rough, an ace in the sleeve.